Unleash your ultimate anytime, anywhere! 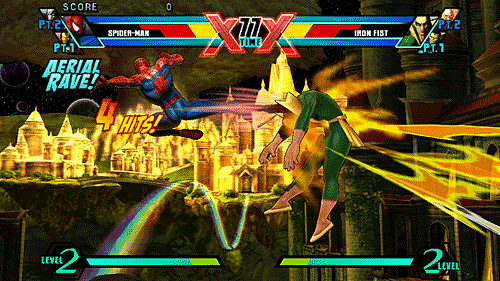 Ultimate Marvel vs. Capcom 3 on the PlayStation Vita builds upon the console experience, complete with all modes from the console version plus new features designed specifically for the PlayStation Vita. Play exciting online matches using new touch screen controls, either locally or via wi-fi. Share costumes with your friends using the PlayStation Vita NEAR feature. Using the 3G capabilities of the PlayStation Vita, view leaderboards and replays anywhere. 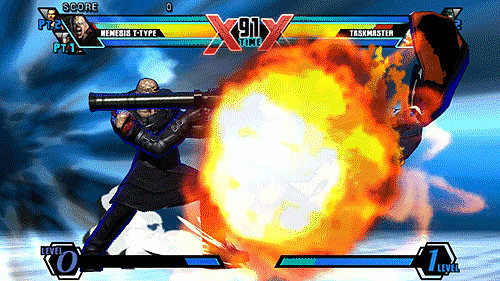 The epic rematch looms in the distance as Ultimate Marvel vs. Capcom 3 prepares to take the battle to all-new heights. 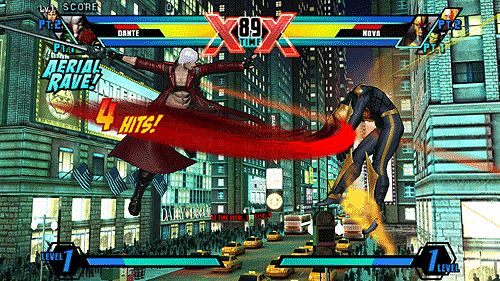 With new iconic characters from the Marvel and Capcom universes, 48 characters included (total of 50 with DLC), a refined fighting system, eight new stages and new modes, Ultimate Marvel vs. Capcom 3 continues the Capcom fighting game legacy when it releases on the PlayStation Vita. 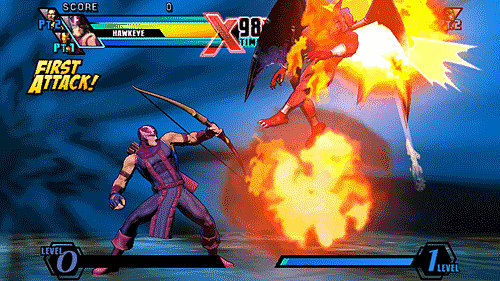 Ultimate Marvel vs Capcom 3 includes the complete console experience plus more! Touch screen control mode – new control scheme based on the touch screen provides an easy and exciting experience for anyone to enjoy. NEAR costume sharing – features an exclusive Gold Herald color option for all characters which are obtained through trades with friends. Heroes & Heralds mode available at launch – this free update is a separate mode that adds new and customizable features to online and offline gameplay. Players choose between two factions – Heroes or Heralds – and utilize combat enhancing Ability cards in a series of battles to help save the world or take it over. Spectator Mode and Replay function – players can watch or share exciting matches over wi-fi. Replay analyzer – download and analyze replay data, exclusively on the PlayStation Vita. 3G leaderboard access – for PlayStation Vita 3G owners, view the online leaderboards on-the-go. 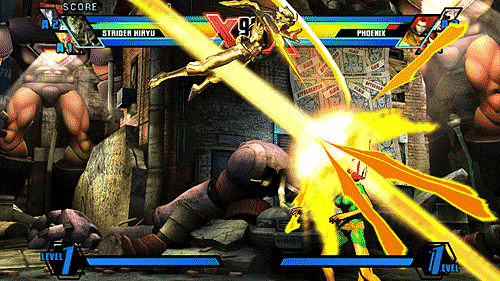 DLC sharing with PS3 – DLC purchased from the console version can be used on the PlayStation Vita version at no charge.